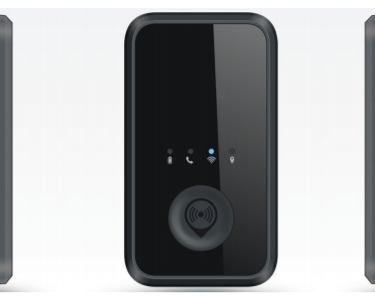 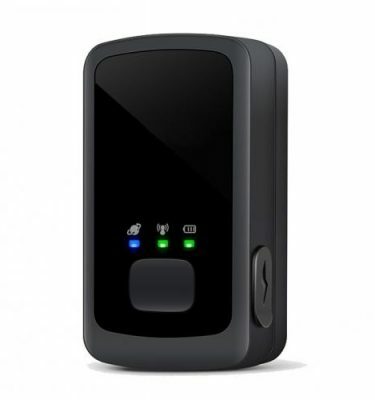 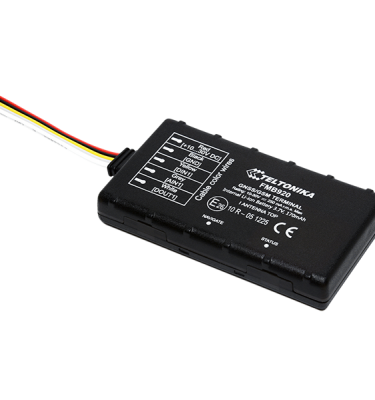 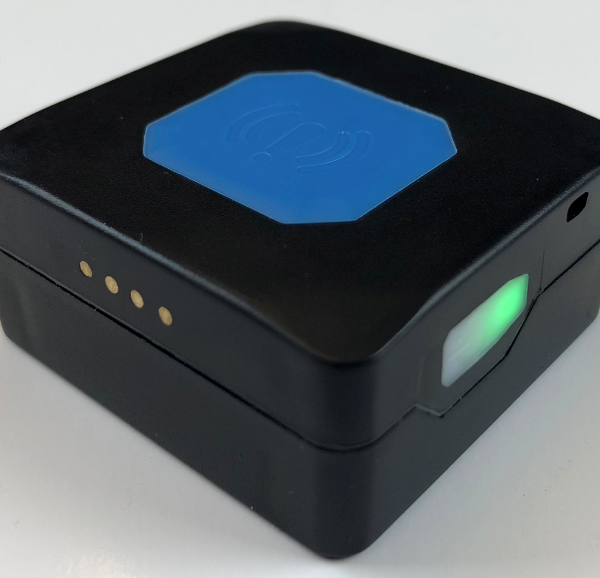 The TMT250 is an autonomous personal tracker with GNSS, GSM and Blue-tooth connectivity. 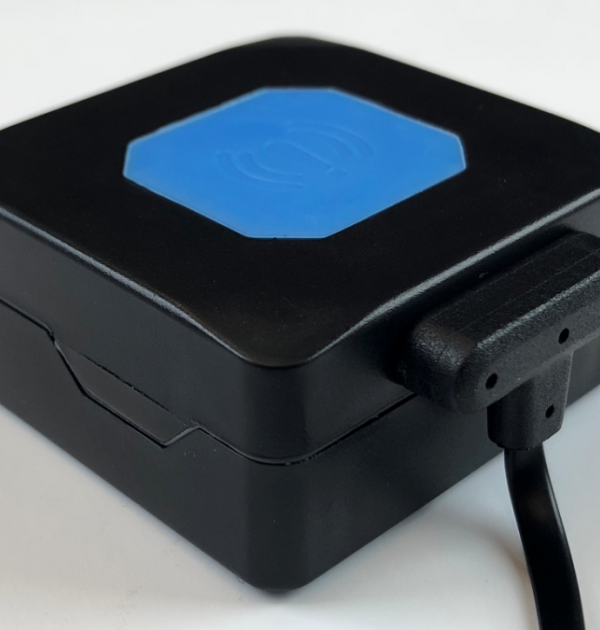 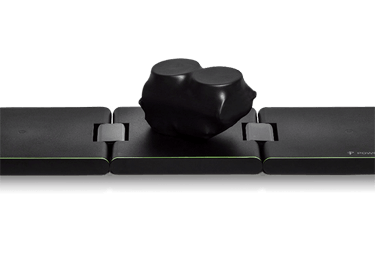 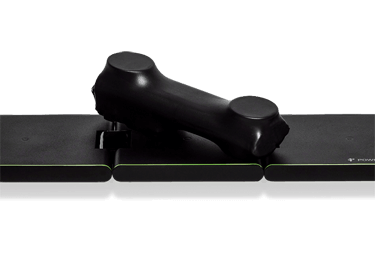 This mini tracker is designed for people, pets, car monitoring, employees control, sport events, etc. 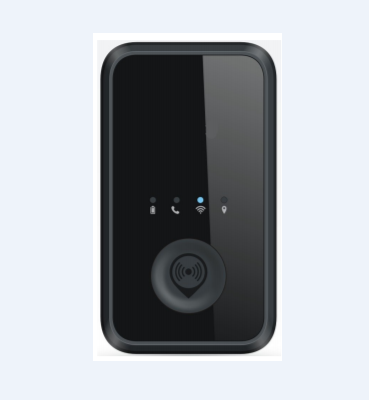 IP67 waterproof case ensures outside usage in harsh conditions, moreover large battery‘s capacity expand application range where long battery lifetime is needed. 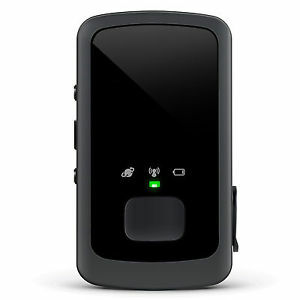 In addition to that, TMT250 supports hands-free, firmware and configuration update via Blue-tooth.